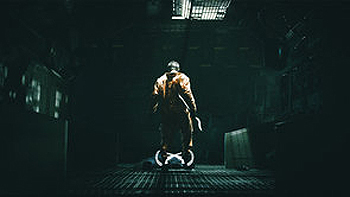 Short film by Tyson Wade Johnston, a talented young director who attracted attention in Hollywood for his debut short "Exist": Precog did concept art, matte paintings, 3d modeling, animation and rendering. In development : "EXOS" An original screenplay written by Trevor Sands and Rolf Mohr. Short film directed by Tyson Wade Johnston. 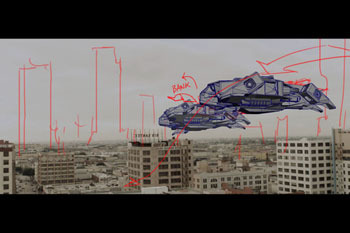 Precog did concept art, matte paintings, 3d modeling and rendering, planet model and renders.